Representing Japan in the Alkass International Cup 2019 is Kashiwa Reysol. 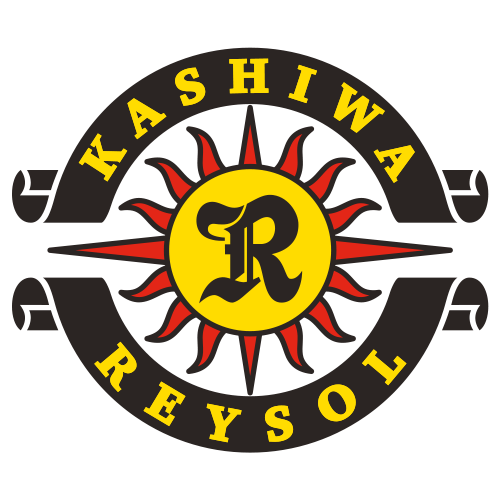 Founded in 1940, Kashiwa Reysol were original members of the Japan Soccer League, inaugurated in 1965. In 2011, Kashiwa set a Japanese record by winning the top tier J. League championship the season after topping the Japanese second division (J2). The team has continued adding to its trophy cabinet since then, claiming the Emperor’s Cup and Japanese Super Cup in 2012, followed by the J. League Cup in 2013. Kashiwa Reysol’s senior team is captained by Hidekazu Otani. One of the most successful products of the club’s youth system, Otani has made around 250 appearances for Kashiwa since making his debut in 2003.